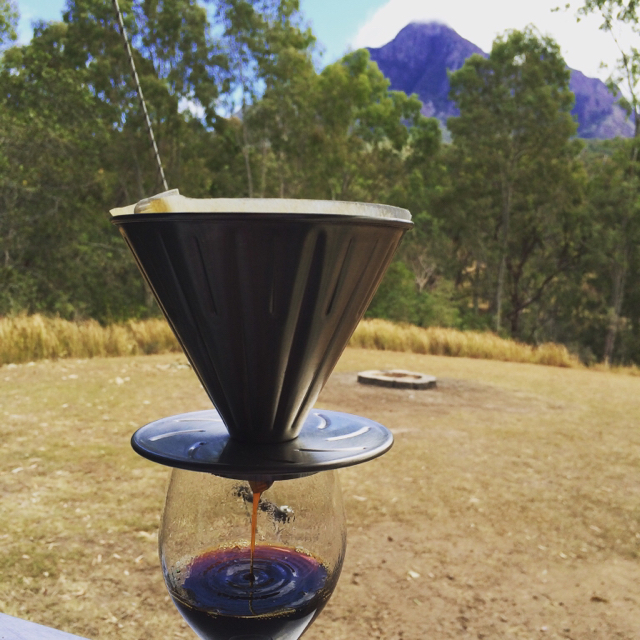 I'm interested in improving my holiday camping experience by adding high quality coffee. Zzzzzing! The wife and I enjoy espresso at home, so who's got a good machine/method for out-of-home-and-away-from-cafe coffee making? If it needs to be espresso- or thereabouts, a Handpresso may suit. They're about $180 I think. 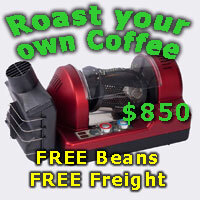 Hot water, ese pod (ergh) or your own fresh grind and you're in business. They are robust and travel well. Yep, we'd probably take preground beans (not great I know). Or maybe could take some pods I guess although I have no investment in this technology! What are the results like with the handpresso ? Rate-able? 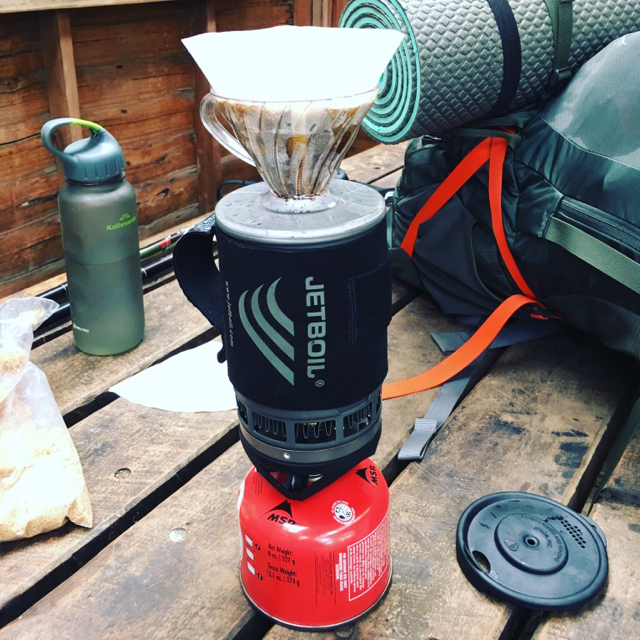 Areopress - not a true espresso but the best camping coffee by far and $50! Moka Pot - that's what I use. magnafunk and BenjaminG like this. I reckon I saw something some years ago where the operator screws down a cap on what looks a bit like a portafiller/handle type device. Any clues to its identify? If cost is no option, then a portaspresso is awesome. Sadly Ross takes a while and has a waiting list. We managed to score a 2nd hand HC and a mini grinder for a7 week caravan trip, from a fellow snob. They worked brilliantly, and I now use them at work! The OP did say 'Also not cost prohibitive.....'. So I would think the portaspresso and Otto (see above) are probably creeping into that territory (as would a Bacchi, which would also do a great job). Aeropress or Moka Pot for me given the constraints. They haven't done that well from what I can gather. Perhaps the RRP of $450 might have had something to do with that. It gets a 3/10 on usability from me. Our absolutely rubbish exchange rate and high freight costs due mainly to weight of the hefty item have placed this item in the "impossible to justify the cost" category for me. That's a shame as its a good idea. Hopefully they can tweak a few things to make it more attractive. I had a Minipresso for a while and was pleasantly surprised with the results. It's a small and very portable package and although it seems fiddly at first it doesn't take long to get used to it. Otherwise I'd be looking at a good quality moka pot as you can get great, syrupy, strong 'espresso' from one of these if you use it right. A Bacci is an option, but I don't know a lot about these. Or for a slightly smaller, cheaper version of an Otto what about a Bellman CX25P? It is big enough to make 2 drinks at a time and gives you the option of steaming milk as well. I've got a Bellman and while I don't use it much it has been a great travel companion a few times. Oh and my Aeropress is my current favourite, but as mentioned above its not really espresso, no matter how strong you make it. I use a lido and a rok. i wouldn't hike with it. (I don't hike). So yeah, the rok is biggish, but as a "glamper" it's not a problem. The main problem with rok/ presso, is keeping it hot through the brew. 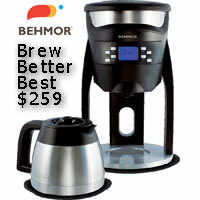 You need hot water to preheat everything, keep it hot, then to brew. Watch a youtube. In cool camping conditions, this can be a bit of a juggle. It's potential is quite good, often better than cafes in the vacinity. And as with any lever, its fun!